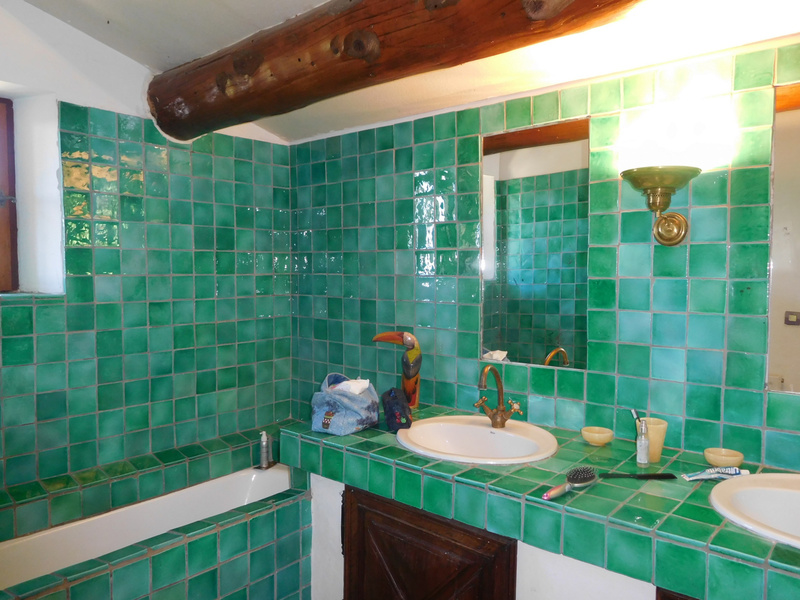 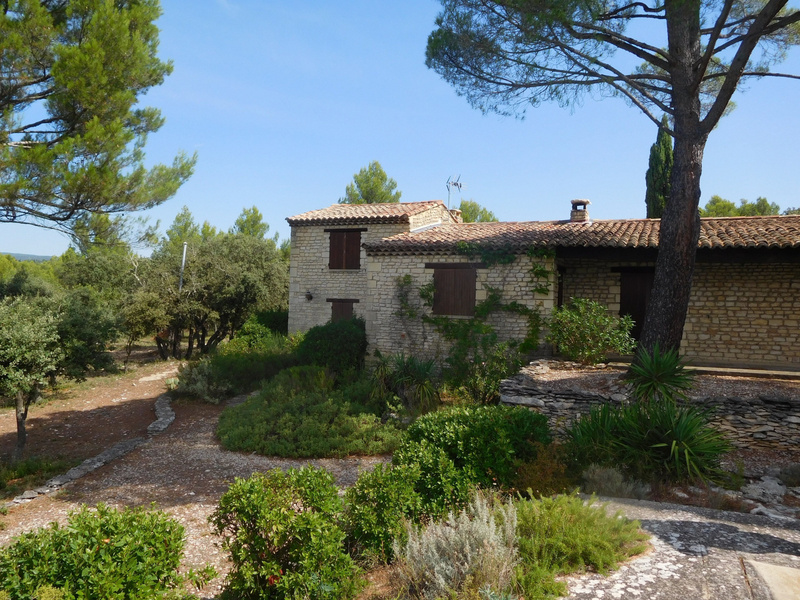 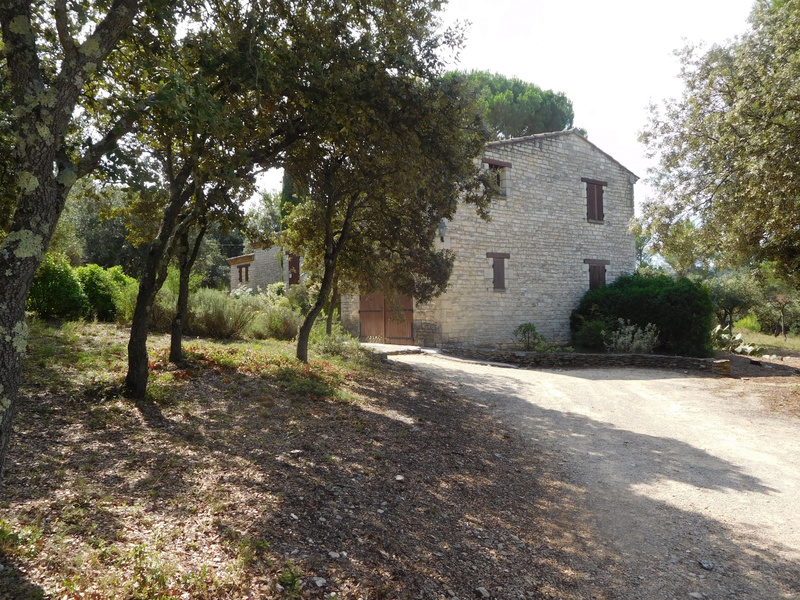 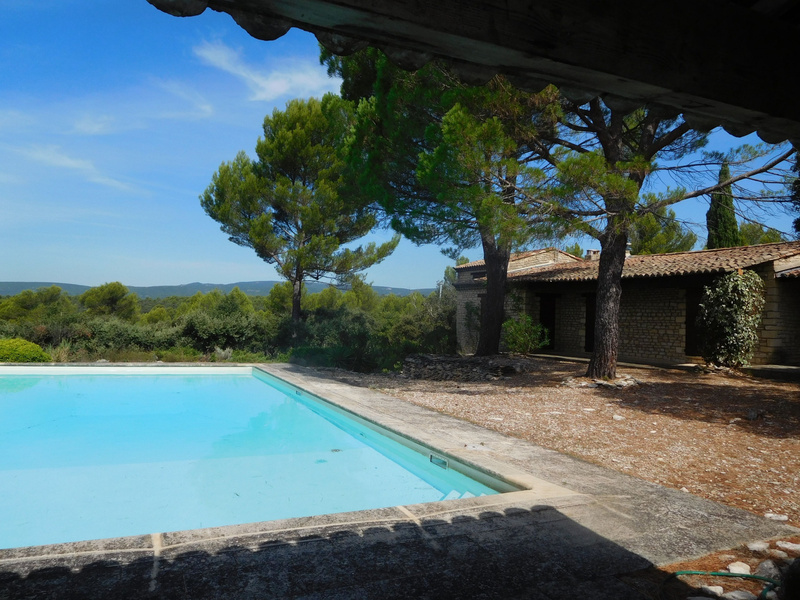 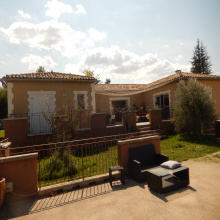 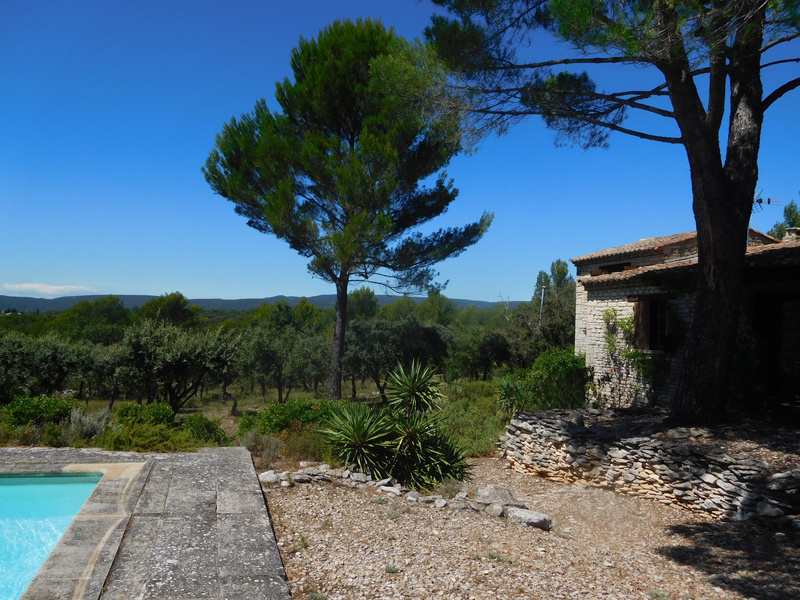 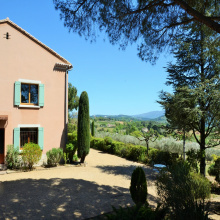 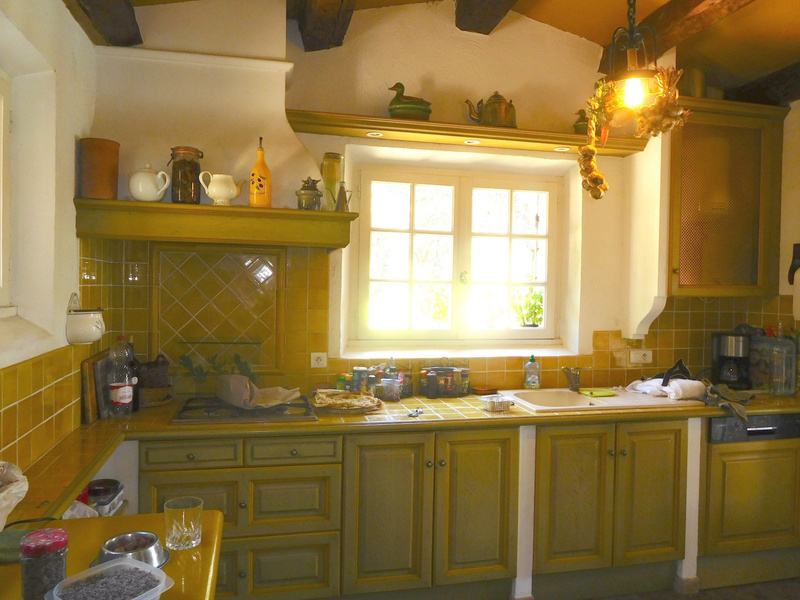 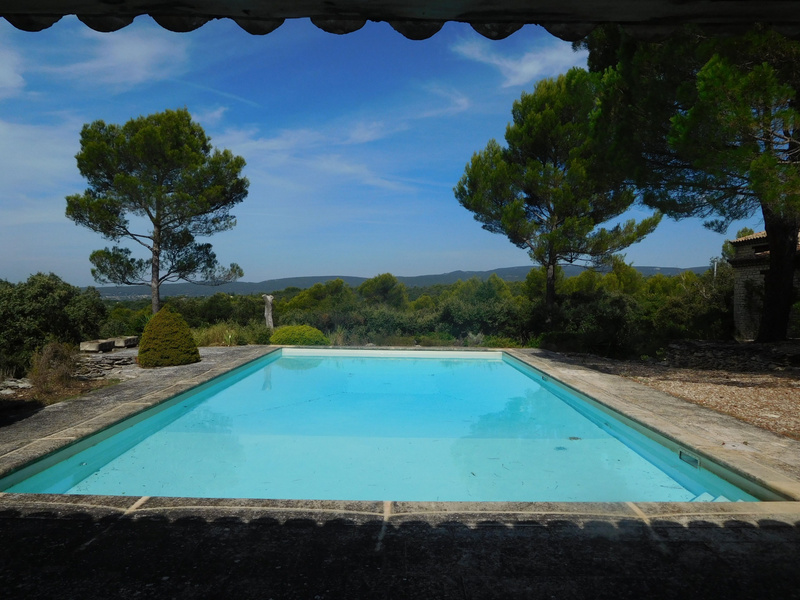 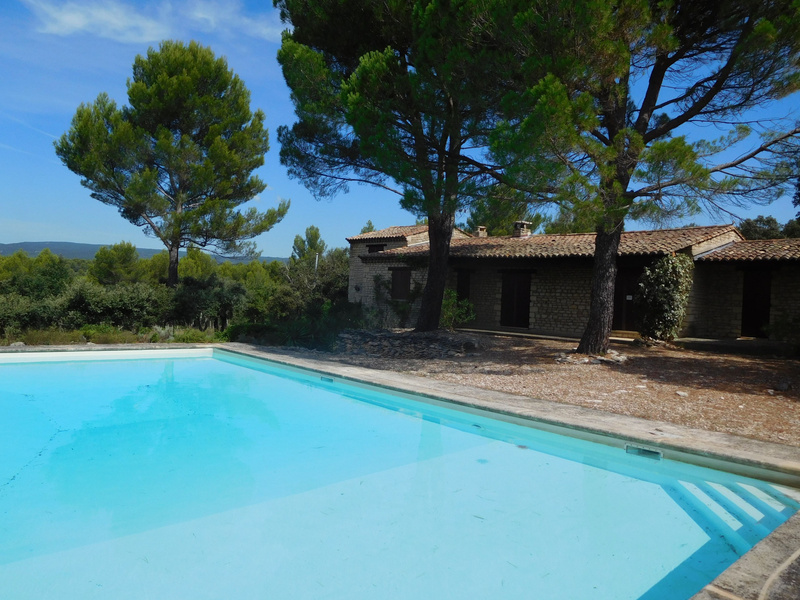 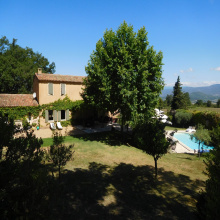 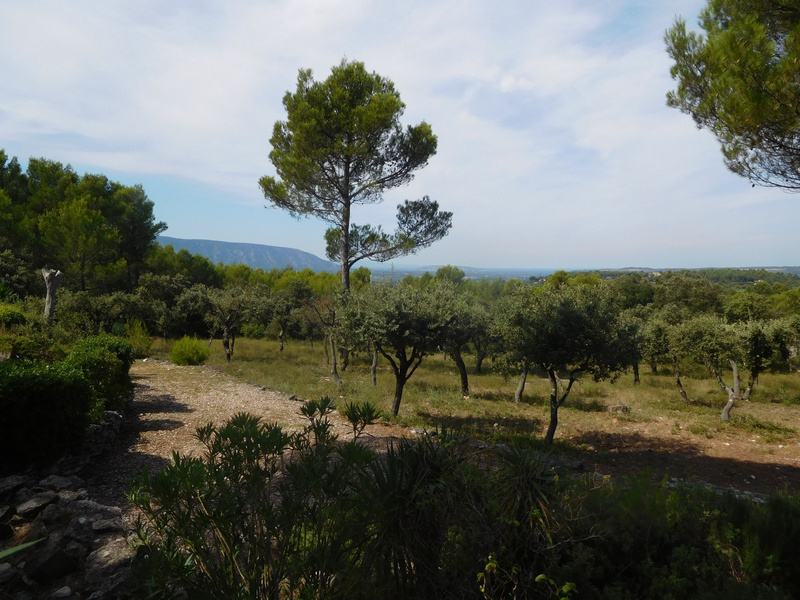 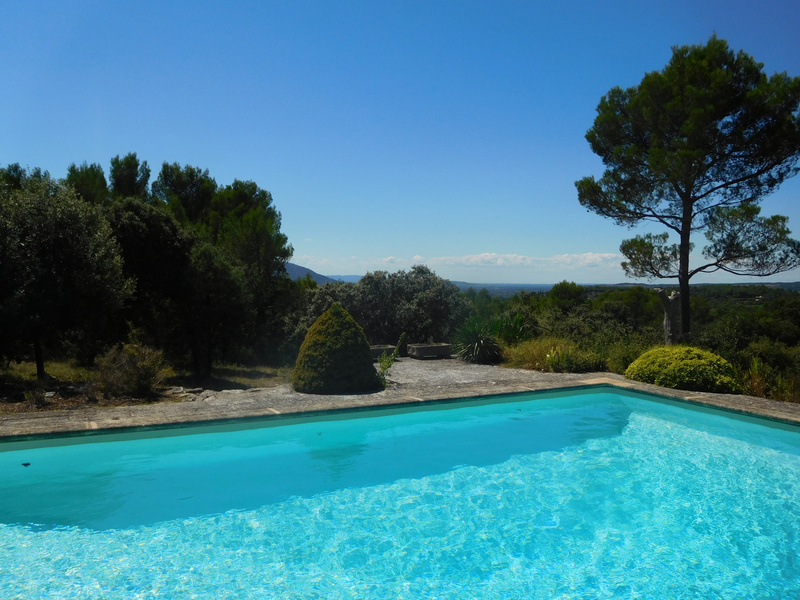 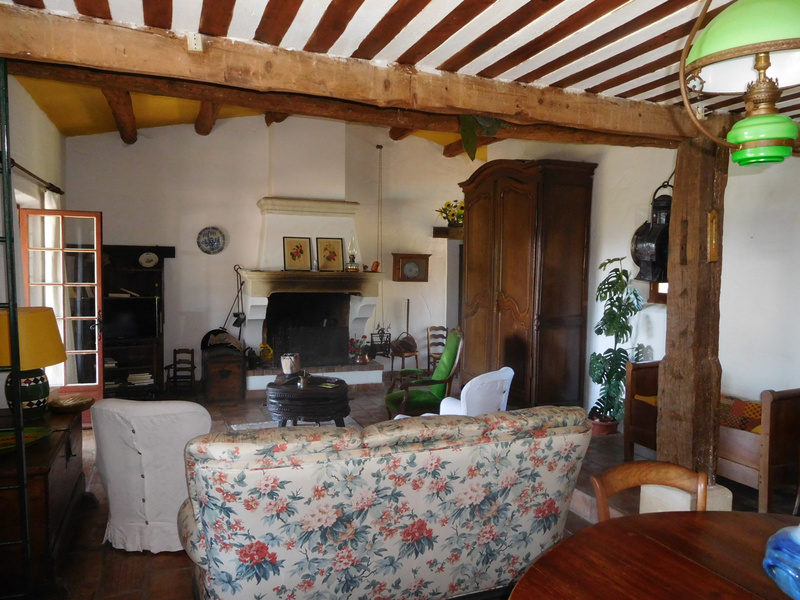 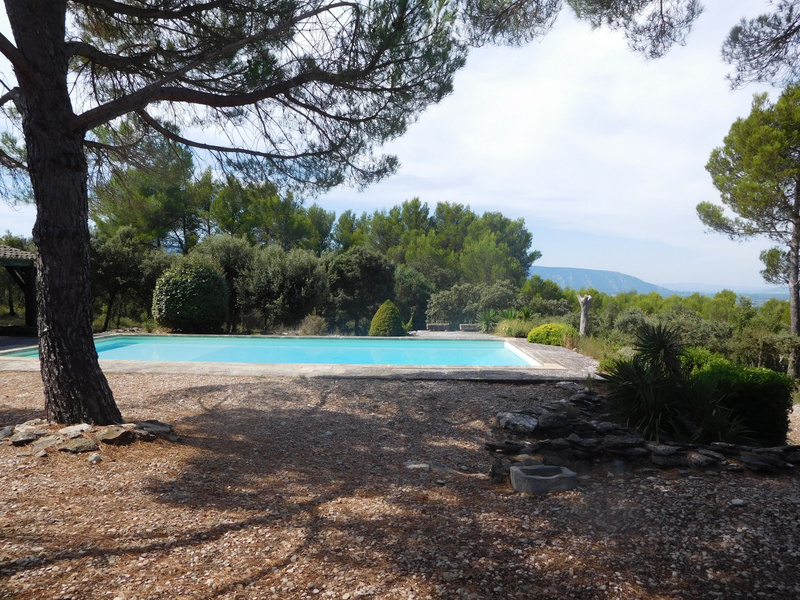 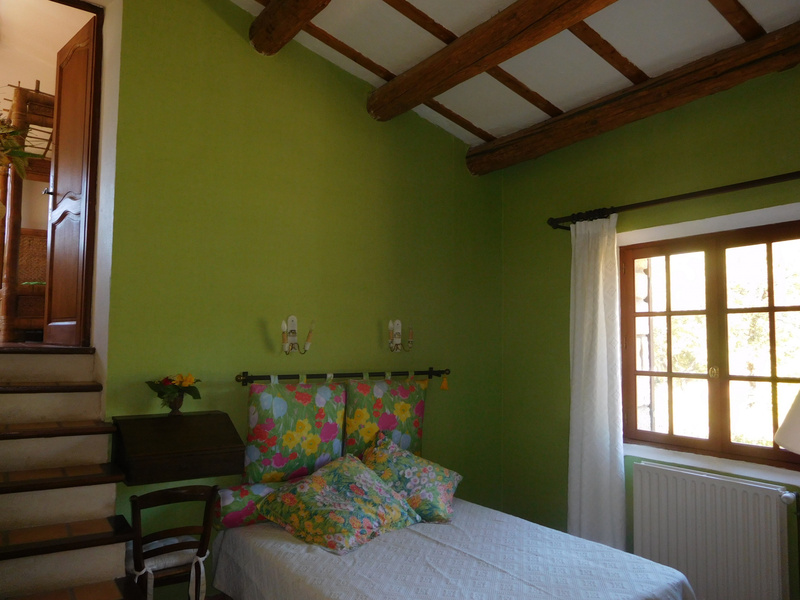 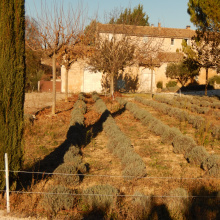 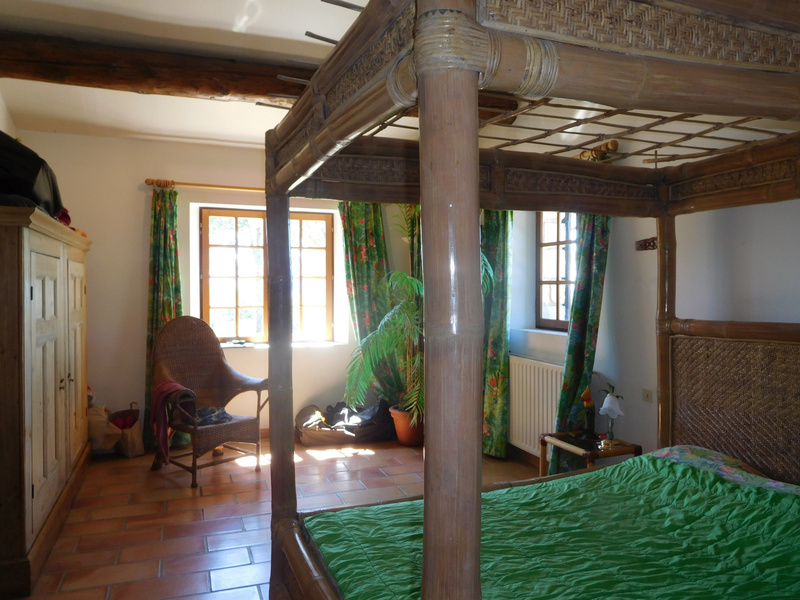 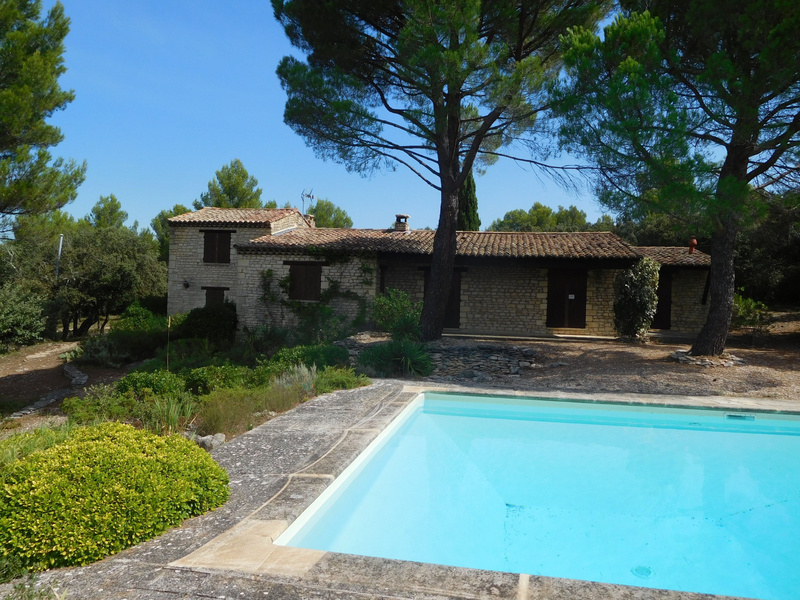 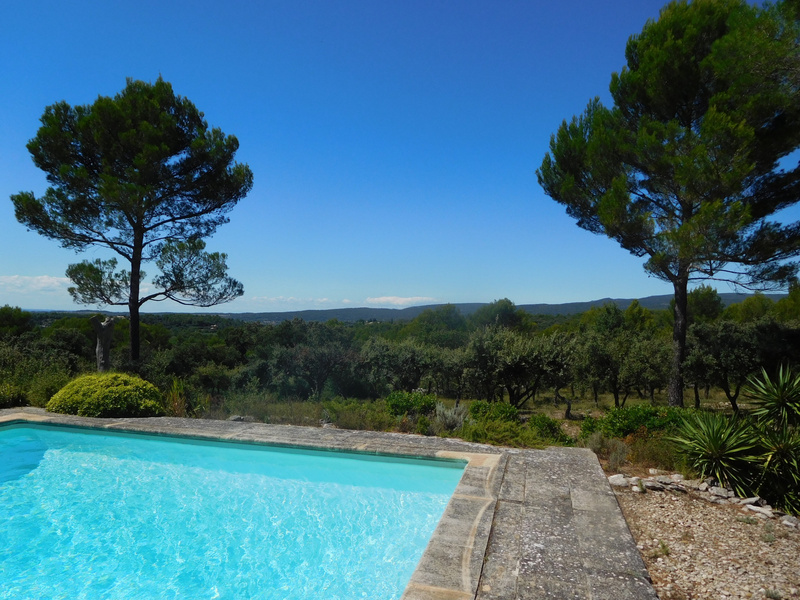 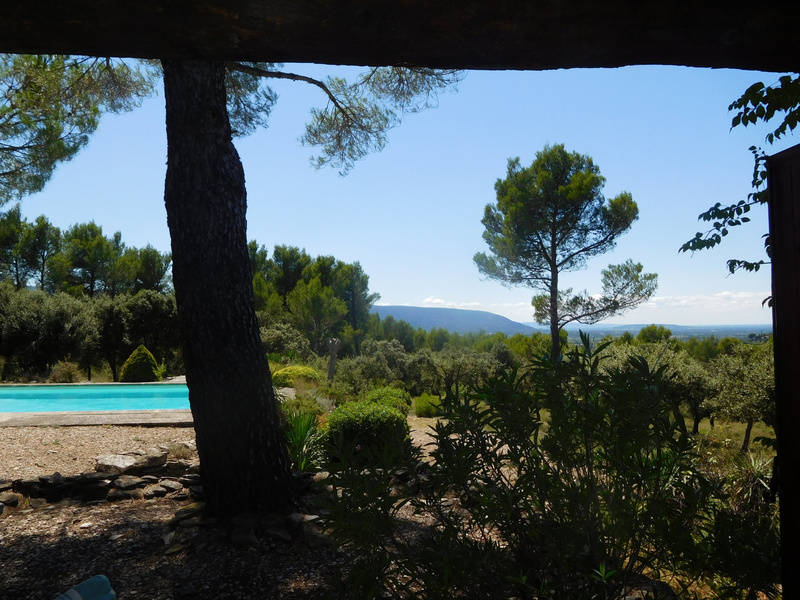 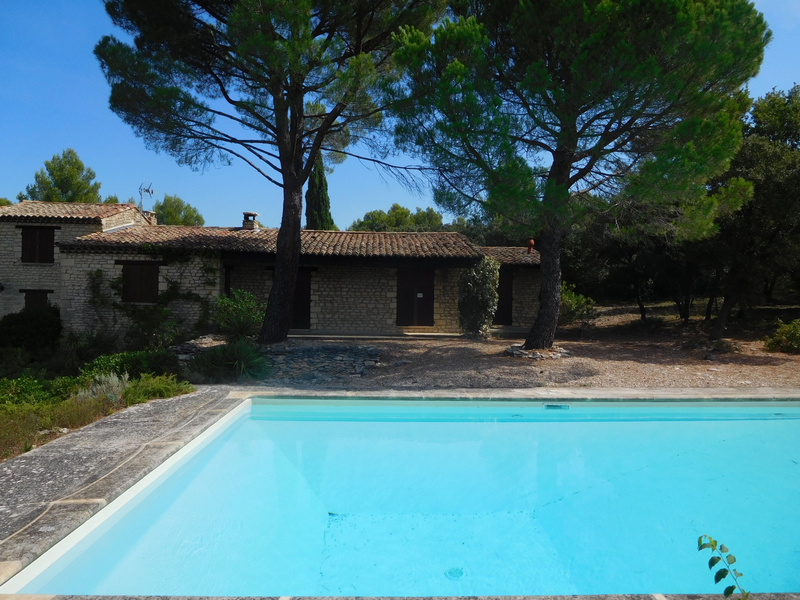 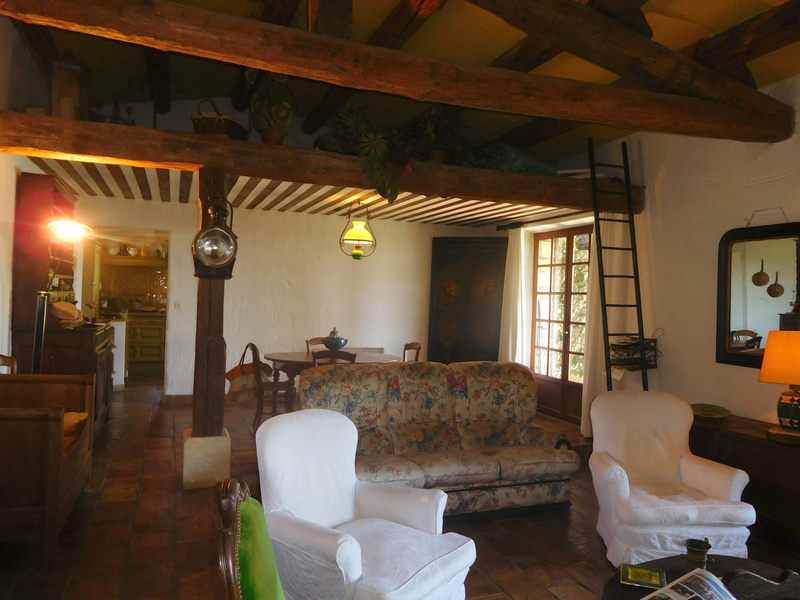 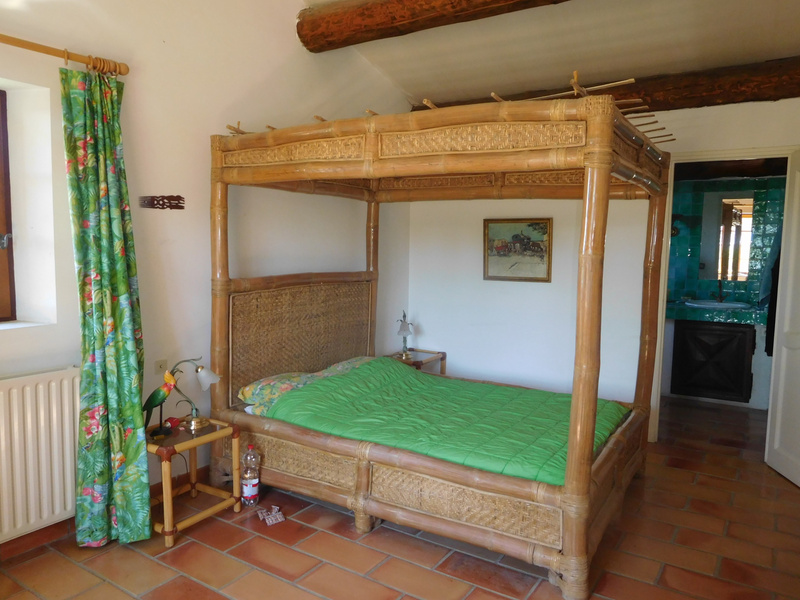 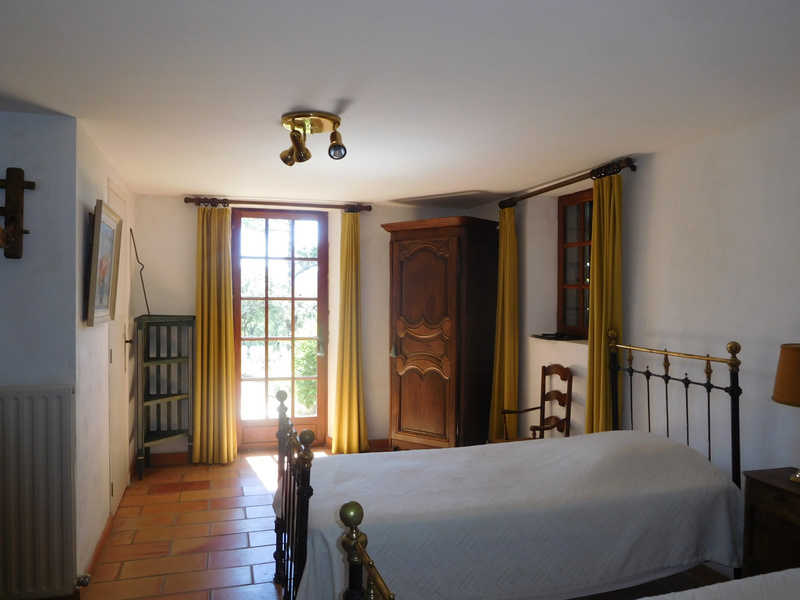 For Sale - Luberon - Gordes - Stone house with 6 rooms in a beautiful park of 2.5 Ha. 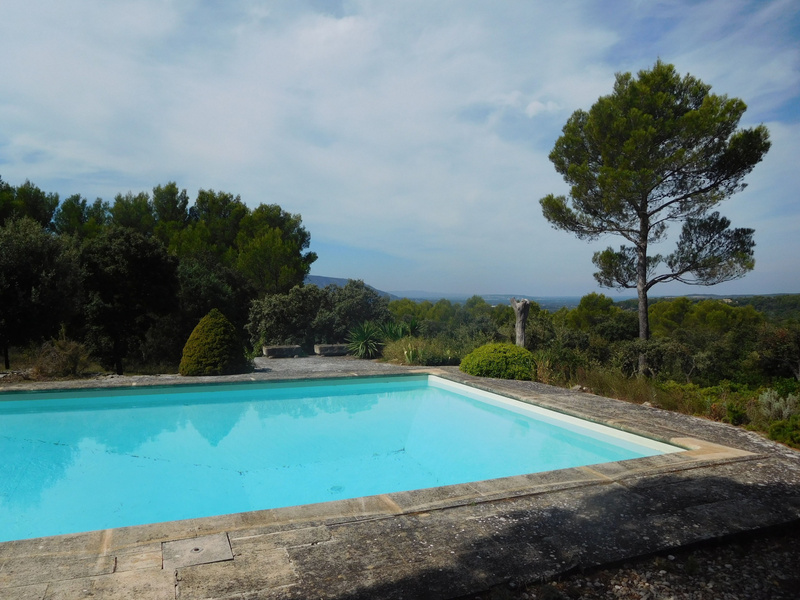 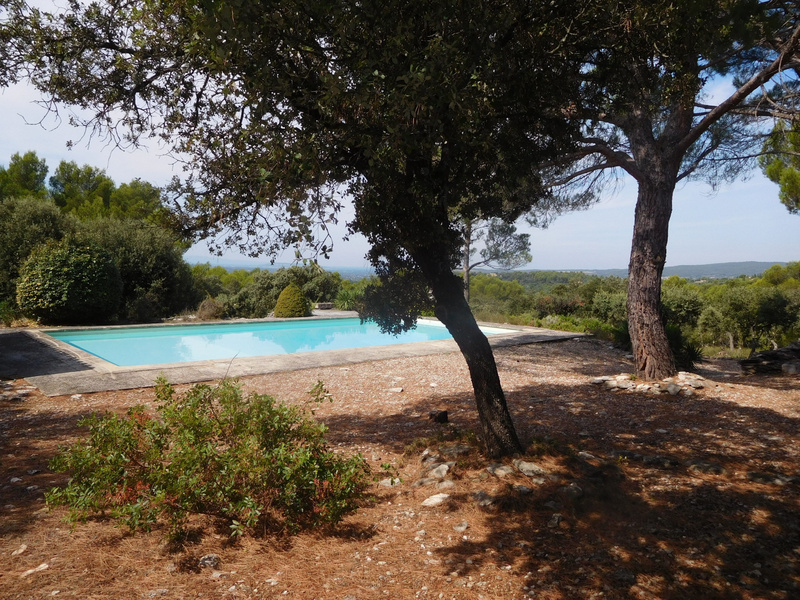 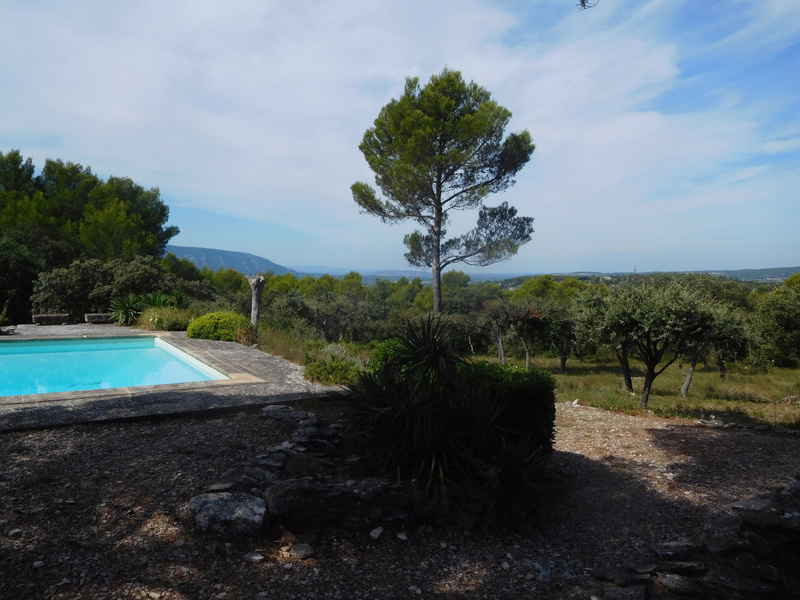 Stunning views, no noise or vis-a-vis, beautiful pool of 12.40 x 6.20. 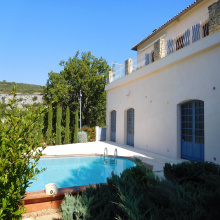 Large living room of 50 m2 with fireplace and terrace access, fully equipped kitchen with terrace access, 4 bedrooms, one with private bathroom / shower and an independant one. 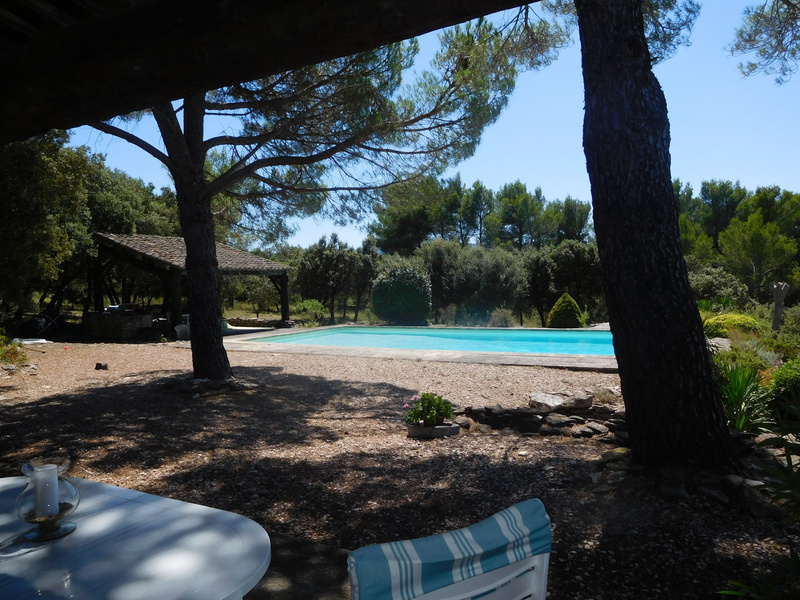 Covered terrace by the pool with BBQ.